Who: Andrew Carnegie was the steel industry leader, He donated more than $350 million dollars to libraries and schools. 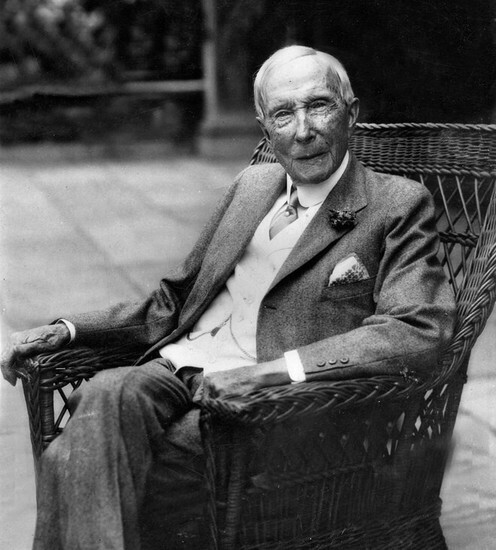 John D Rockefeller was the oil industry leader, he owned The Standard oil company. J Piermont Morgan was the banking leader. What: A monopoly is someone who controls one sort of product, and buys other companies selling the same product. When: Monopolies were mostly in the late 1800s. Where: Most monopolies were located in large cities. Why: I chose monopolies because those people are the people that we remember in history. Who: Samuel F. B. Morse. What: He invented the single wire telegraph and helped invent morse code. 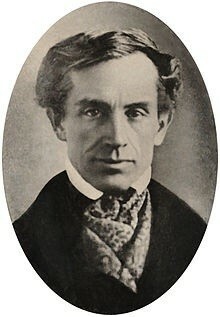 When: Samuel Morse invented the single wire telegraph in 1837. Where: Samuel invented the telegraph at New York University. Why: Samuel Morse invented the telegraph because he wanted people to be able to have the ability to be able to connect with others from far away. What: Pullmans strike was where workers went on strike and they wouldn"t let any of the trains with one of his cars through, they only let them through if they had a mail car though. When: On May 11, 1894 three thousand workers went on strike because wages were set lower. Where: Pullmans Strike was located in Chicago, Illinois. 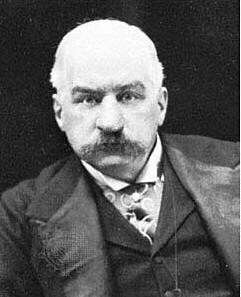 Why: Pullmans Strike happened because George treated his his workers very poorly and for little pay. Who: Theodore Judah was the founder of the Central Pacific railroad. What: The Central Pacific was the railroad that was built east from California. When: The Central Pacific railroad was built from 1862 to 1869. Why: The Central Pacific railroad was created to connect the whole United States by railroad.